Youth Facilitator to coordinate climate change project across Tasmania in 2018. Climate Leaders Conference – Registrations OPEN! 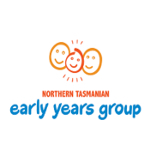 EfS Tasmania are proudly supporting a Youth Facilitator in an important climate change project across Tasmania in 2018. 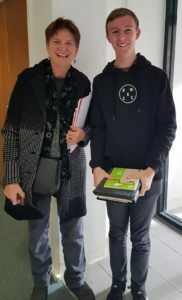 Toby Thorpe a Year 11 student at Huonville High School is being mentored by Nel Smit of Greening Australia to deliver a Climate Leaders Conference and empower students across Tasmania to take a lead on climate change action. 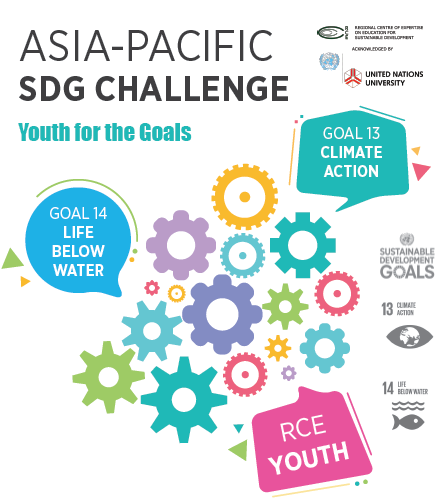 Toby has secured a place in the first Asia-Pacific Sustainable Development Goals [SDG] Challenge with projects across the region to focus on SDG 13: Climate Action and SDG 14: Life Below Water. 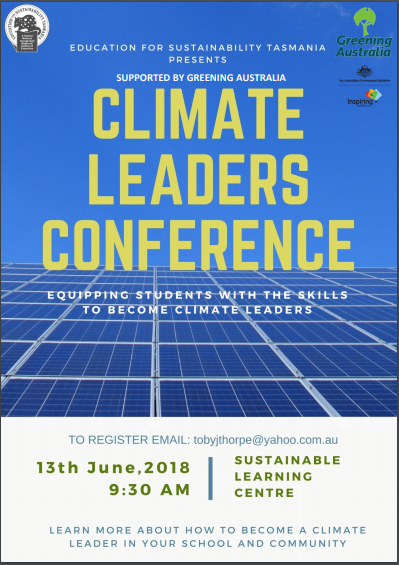 Toby will coordinate 2018 Climate Leaders Conference on June 13th 2018 for high school and college students interested in taking a leadership role in their own communities. Students at the conference will learn skills to empower them to become climate leaders and plan and run events in their own schools. 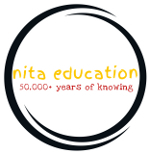 Toby says, “This event is aiming to equip youth from across the state with the skills to become climate leaders in their communities and educational institutes by creating a project that will make a difference for themselves, their community and the planet”. The event will bring together youth and experts in the fields of climate science, change, justice and action, renewable energy, STEM, and sustainability. Participants will interact with inspiring youth from around the state and will have the opportunity to ask questions to a forum of experts and professionals. As part of the journey of this challenge, student participants will be paired with a mentor per school to support them to undertake on-ground activity in their schools relating to climate change and in specific the sustainability development goals 13: Climate Action and 14: Life Below Water. 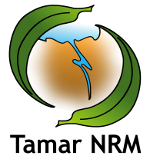 Projects could include rubbish removal at a local river or beach to stop plastics entering the waterways, setting up recycling, planting trees to mitigate climate change effects, hosting educational community talks, creating a video documentary, conducting a leadership event or running a school essay competition. The role of the mentors is to support a group of students, to ignite their leadership to lead on ground activities in their schools and communities to address the two specific SDG’s listed above between May and August. Once students and schools have been selected we hope our network can identify willing mentors to guide and support them on their action journey through to August 2018. The extent of the support will be negotiated with the students and teacher and could involve a visit to the school and responding to emails/phone calls and might depend on how excited or determined the students are. Toby says, “In September everyone involved will be invited to take part in the Asia-Pacific Virtual Youth Conference to share their achievements and ideas”.